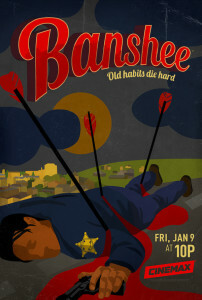 Filmed in Charlotte, North Carolina, Season 3 of the hit Cinemax series Banshee will premiere on January 9, 2015. ‘Banshee’ Season 3 premieres on Jan. 9, 2015, filmed in Charlotte, North Carolina. “Old habits die hard” on the very foreboding official new poster, which you can view below (click to enlarge)! 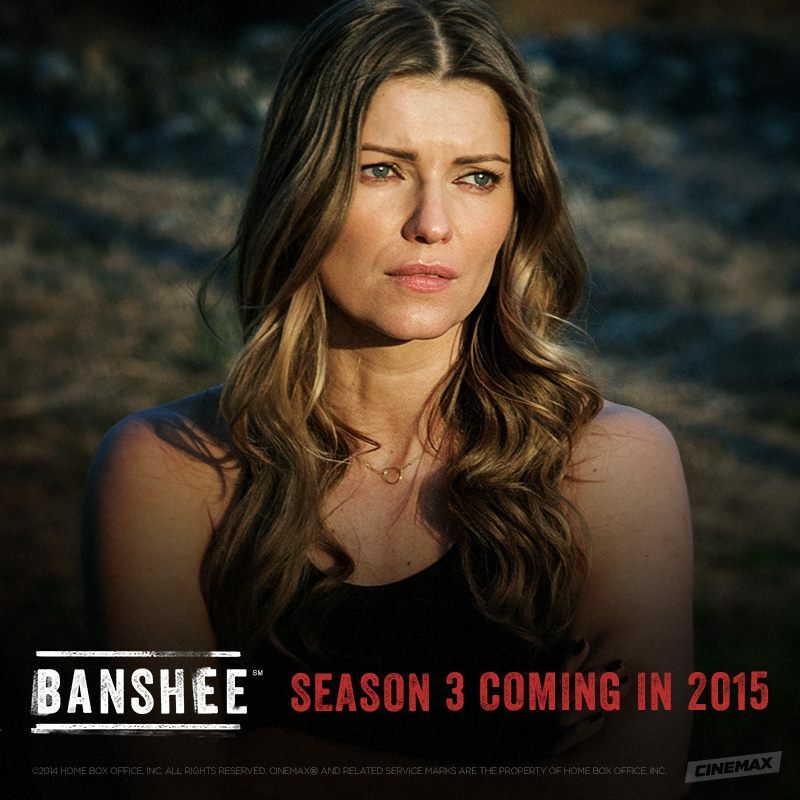 Banshee Season 3 premieres on Friday, January 9, 2015 on Cinemax.